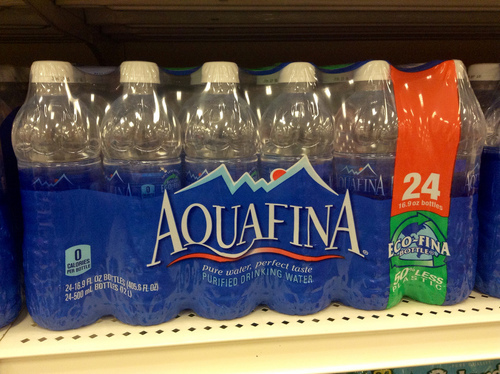 Is Aquafina Water Bad For You? - Here Is Your Answer. Is Aquafina Water Bad For You? 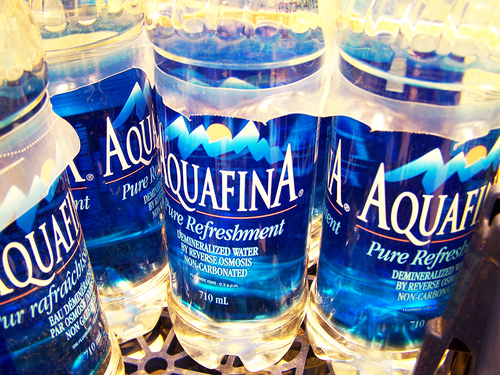 Aquafina is a well-known bottled water brand promoted to be healthy and pure. Could it possibly be bad for you? Yes and no. We have all been trained to believe that bottled water is the cleanest water you can consume and that regular tap water does not even come near to its flavor and purity. Aquafina's label even illustrates a scene of snow-peaked mountaintops. One could only assume that the water they package comes from fresh and crisp mountain springs. Is it true? The facts tell all. PepsiCo's Aquafina has admitted that they source their water from none other than the same water used to fill our toilet bowls, tap (or as labeled, a Public Water Source). 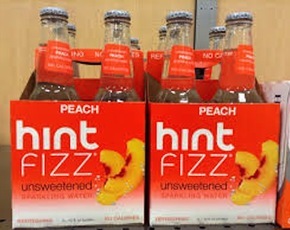 Although it took some time for them to admit it, they have and the truth is that neither the FDA nor the IBWA (International Bottled Water Association) feel that it’s necessary to provide this information to the public. 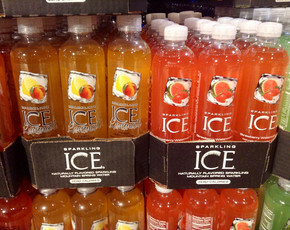 Now, Aquafina does not just take sink water and fill up bottles. They have a rigorous 7-step filtration and purification process called HydRO-7, which eliminates most of the harmful chemicals that are laced into public tap water (such as chlorine and fluoride). At the same time, they also add their own ingredients into the concoction. During the last stage of this process, the treated water is passed through an ozonated tank, which momentarily changes O2 into O3. Ozone sterilizes the water by acting as an anti-microbiological agent and killing dangerous protozoa. Adding ozone to water is used to ensure that it is safe for drinking, but this comes with a warning. This process is reasonably beneficial but ozone in plastic bottles is highly toxic as it actually breaks down the plastic causing it to leach into the water. Why is this bad? Aquafina's bottles are produces using no. 1 PET plastics (Polyethylene terephthalate). Although more research is needed in this area, leached no. 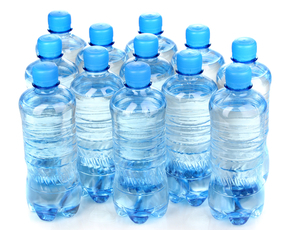 1 plastic may have the potential to cause liver problems, reproductive issues, and even cancer. 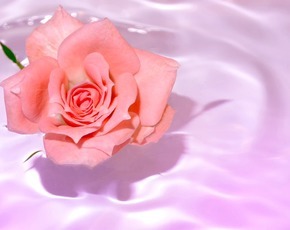 Water in itself is not bad for you - it is essential for all life. Drinking a bottle of Aquafina will keep you hydrated and it is exponentially better than soda. But be careful as to where your water comes from and what is added to it, though. You might be better off filtering your own tap water with your own filter, so that way you know its exact source and process. In the end, you'll end up saving money and the environment by not having to contribute to the water bottle waste that fills our landfills.